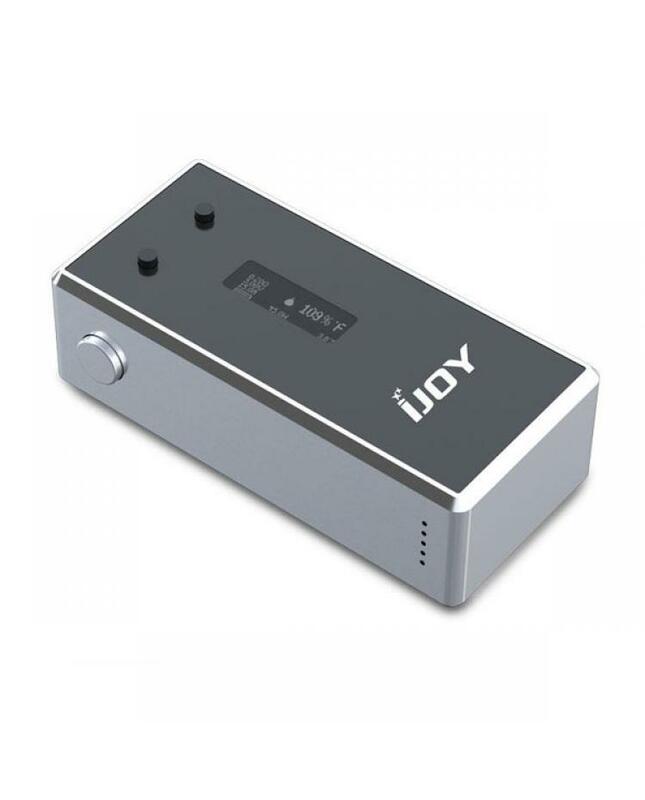 iJoy T160 temp control box mod is upgraded version of ijoy A160, the new TC box mod made of aluminum alloy, with newest temp control technology, max output 160watts, support resistance as low as 0.05ohm, support nickel, titanium wires, temp control range from 200 to 600F. 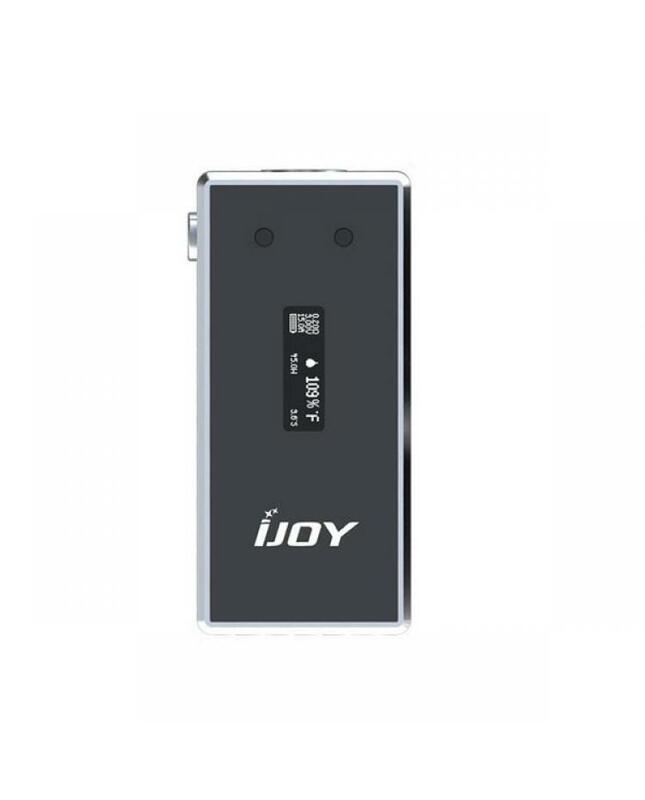 the ijoy T160 with spring connector, fit most of 510 tanks. it with the 0.91inch OLED screen, show vape information. the T160 box mod powered by two pieces 18650 high-drain batteries. recommend work with ijoy reaper plus,smok tfv4, aspire cleito exo tank etc.